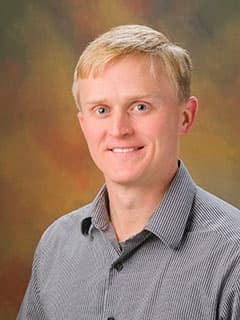 Bone marrow failure researchers at the Center for Childhood Cancer Research (CCCR) led by Timothy Olson, MD, PhD, are developing disease-specific treatment protocols in a three-armed umbrella clinical trial. The goal of the trial is to standardize approaches to treatments and to try to minimize treatment toxicity. Marrow donors in this trial are siblings. The trial design contains essentially three pretreatment conditioning regimens for patients to undergo transplant based on the categorization of their disease. Targeting each of those populations differently with regard to chemotherapy and radiotherapy will contribute to more successful transplantations. This is a prospective study that will follow patients to two years post transplantation. Results from this study will contribute to the development of successful disease-specific bone marrow transplantation protocols.